The Outright Houdi is the perfect lightweight mid layer when a traditional fleece gets to warm. The sleeves have anatomic shaped endings to keep top of hands warm. Glued and elastic zips for better fit. The shaped, tight hood works well under a helmet. 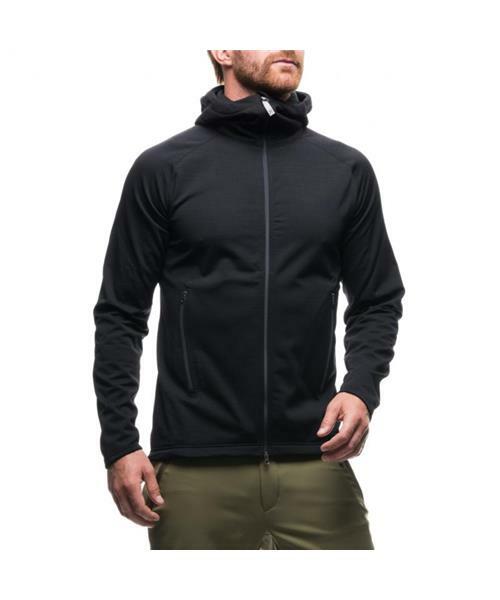 A fleece jacket perfect for hiking, running or just as a casual jacket on a summer evening. Providing insulation and maximum freedom of movement.